Merry Christmas and greetings from Brazil! I would like to start by saying – thank you to everyone who donated a creation to this event, as well as to those people who bought creations, we would not have been able to help out so many kids without your generosity. 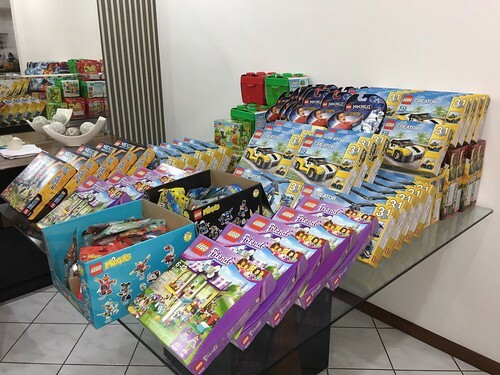 It was a pleasure to volunteer this year to help purchase and distribute the toys, and I hope to participate again in the future! 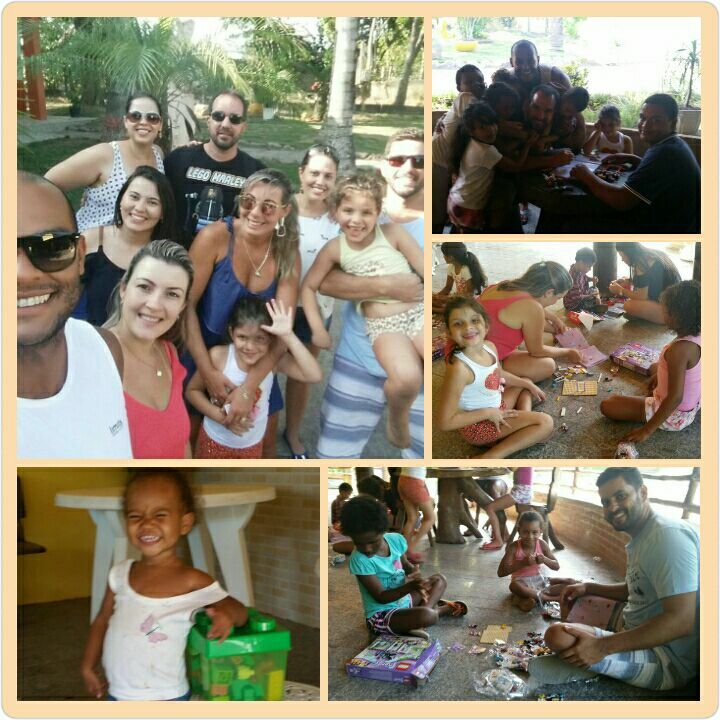 This year we have been able to unite two nearby orphanages called Casa de Acolhida and Abrindo Caminhos. Besides donating the wonderful toys that we love, we also made a snack to break the ice with the children. 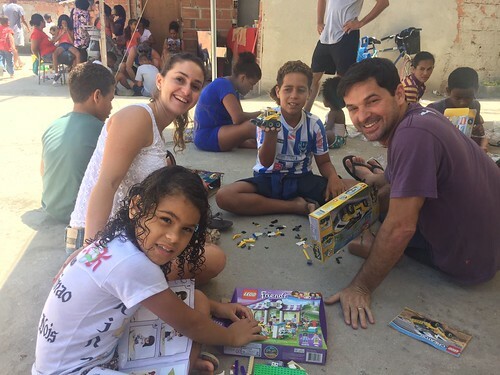 Of course we did not deliver simply the toys, we loved to build so we sat on the ground and helped the kids to build the models. Unfortunately we were not able to take pictures of the children for safety reasons because they were taken from their parents. One thing in particular struck me a lot this year, a wheelchair-bound child came down from his chair with a big smile on his face and sat on the floor and build with me. Thanks again for the opportunity to make all these children have happy memories, in fact the greatest happiness is for us that we can do this beautiful job!! Congratulations Nannan for giving us such an opportunity! Merry Christmas and a happy new year to everyone! It is amazing to see the growth of donations year after year with Creations for Charity. I want to thank this wonderful community for their belief and support in us. This year, it was my privilege to be invited to be part of the distribution coordinators team. I confess that this was unexpected but I was extremely happy join and help bring a little joy to those people who no longer know what it means. I was not able to get the LEGO sets before Christmas due to a delay in delivery. In a way I think this turned out to be a good thing since orphanages receive many visitors during the Christmas holidays and no visitors during January. I asked a group of my closest friends to join me and we selected two orphanages. 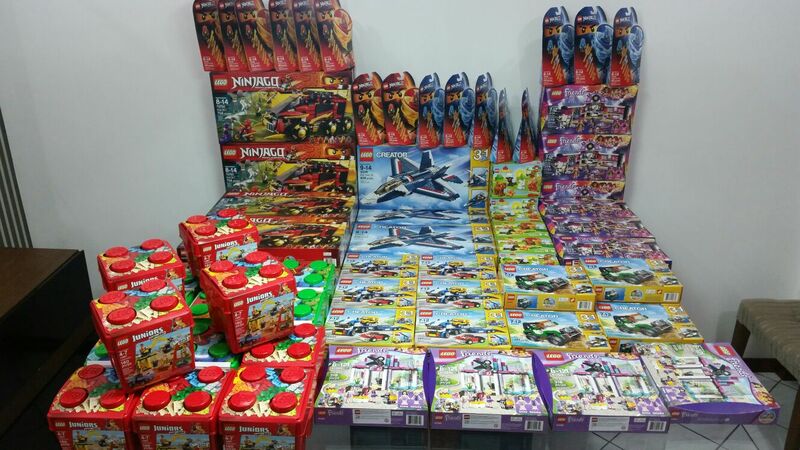 We donated over $2,250 worth of Lego sets. The first orphanage was Casa Lar Walter de Souza Barcelos, which consisted of adolescents who unfortunately were not adopted and already very close to the age limit allowed to stay in foster care. 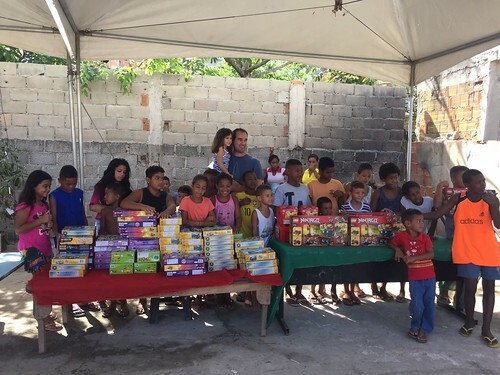 The second orphanage was Casa Lar Fraternidade OraAçao, which consisted of infants, toddlers and children who are waiting to be adopted. The kids were super excited and happy. 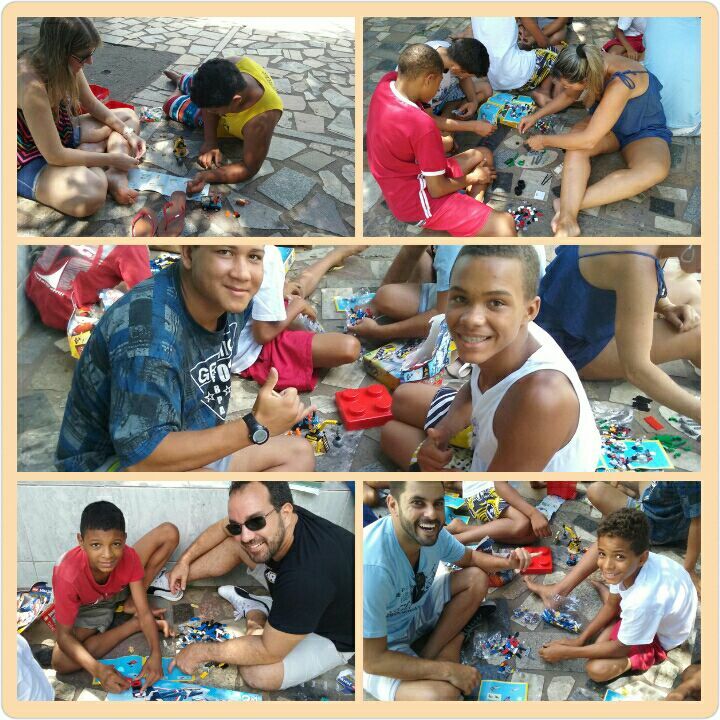 Spending the day with them and seeing their big smiles while constructing and deconstructing the LEGO sets was simply amazing. Thanks again to all who have contributed in some way to the realization of this beautiful work. I hope we have another wonderful year in CFC.